Only a couple days ago there were speculations that Spotify was testing an app for Apple Watch. Today, there has been an official announcement by Spotify confirming that the app is already available for the masses. Currently, the new version is not advanced. It does, however, have the basic facilities of playlist selection and track skipping. As of now, the Spotify on Apple Watch is not much more than a glorified remote. The new app also lets users stream music on devices that are Spotify-connect aware. With the new Spotify Apple Watch acting as a remote control to the mobile app, usage has never been easier. It is now possible to play and pause songs and playlists without taking the phone out. Users can also skip tracks and rewind songs with a flick of their wrists. These functions were, however, already present in their basic form in the smartwatch. The main advantage of the launch of a Spotify Apple Watch app is, therefore, the smoothness of these functions. 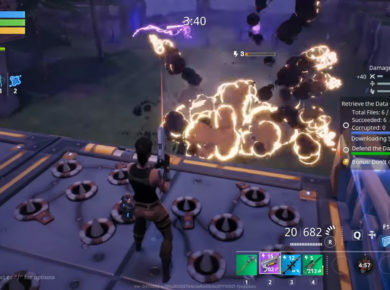 Added effects include the ability to rewind certain parts of the songs. 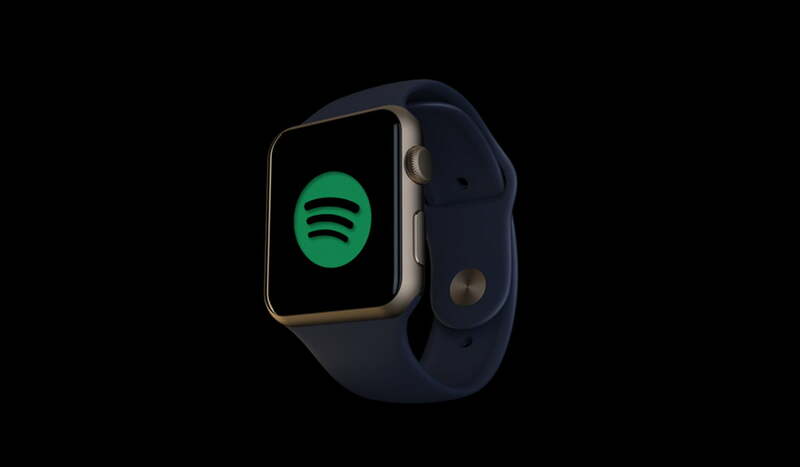 The most game-changing addition is the ability to connect the Spotify Apple Watch app to Spotify Connect devices. These include laptops or WiFi speakers. The new app also makes it easier to access recently played tracks on the phone. Pressing the ‘heart’ icon has a purpose in the Apple Watch similar to its function in mobile phones. By pressing the heart, the user can save the track to their collection and stream later at leisure. Spotify has officially promised that more, exciting stuff is underway for the Apple Watch app. This could potentially include listening to songs and podcasts while offline. The new development of the offline feature could be a pivotal one. It is so because only then would Spotify become a real competitor to Apple Music on the Apple Watch.